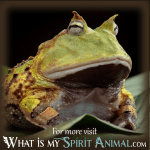 Spirit Animal » Animal Dream Symbols & Meanings A-M » What Does Having Fish Dreams Mean? 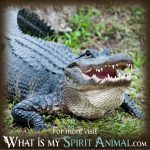 Fish are, of course, associated with water, so no matter what happens with your dream interpretation, always consider the condition of the water the fish was in, if at all. Now I can hear you saying to yourself, “Yeah … well, what’s that got to do with the price of fish anyway?” To get a more in-depth and personalized meaning out of your dream interpretative work, you need to consider, not just the main symbols in the dream, but the environment in which the symbols present themselves. Let’s see how this works as we analyze what the word “fish,” means in dreams. For instance, if the water is dark, muddied, or difficult to see through, then your dream message might be supplemented with the idea that you may have difficulty seeing a situation with perfect clarity or you might be dealing with some unsettled emotions soon. In contrast, if the water is clean and cool, then this may indicate that you will face upcoming events with relative ease. Finally, if there is no water, then you will soon be dealing with a “fish out of water” condition where you feel extremely awkward and way out of place. When you have a dream about fish, it could be your subconscious bringing your attention to an emotional issue that threatens to overwhelm you during the day. 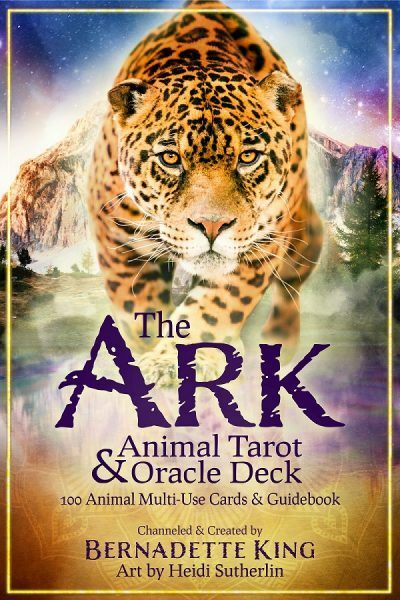 The water stands for the realm of emotion, and the fish is swimming through it – this dream may be telling you that you have all the skills within you to make it through the emotional difficulty that lies ahead. If you consider the water in your dream as representing the unconscious, you can then interpret the images in your dream imagery as flitting or fleeting ideas as they float about the vast body of the unconscious or subconscious. If you take up this viewpoint, you will not be too far off from what Carl Gustav Jung thought about fish as a dream symbol. Jung explains how the image of fish can represent human impulses that these impulses can dart in and out of the subconscious whenever they desire and rather quickly. 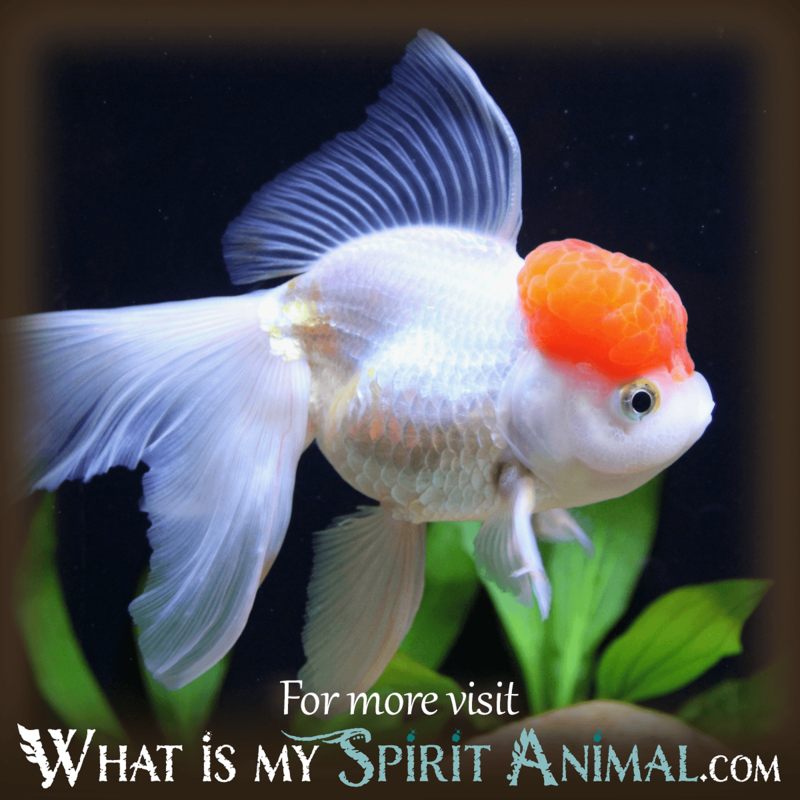 The symbol of the fish is associated with Christ – this might put a religious spin on your dream. If you are consuming fish as a meal, it might be a message from your subconscious that you need to put some time into feeding your mind, body, and spirit as a whole being. A fish, when hanging on a hook, has basically lost the battle, but it comes to mean acceptance within this framework or context since acceptance is the last of the five stages of death. Some cultures see fish as a good omen, fertility, and the zodiac sign of Pisces features two fish, so you may even be dreaming about a person who has a Pisces temperament or astrological rulership. 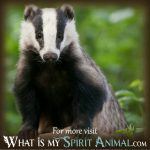 At WhatIsMySpiritAnimal.com, you will find a fantastic array of animal dream messages and an explanation of what the messages might mean for you! 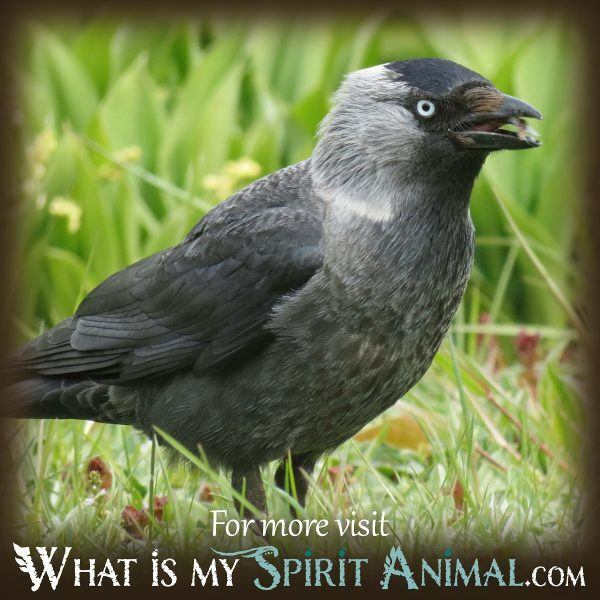 I encourage you to enjoy the resource so you can begin to master dream language!